Super Savings Item! 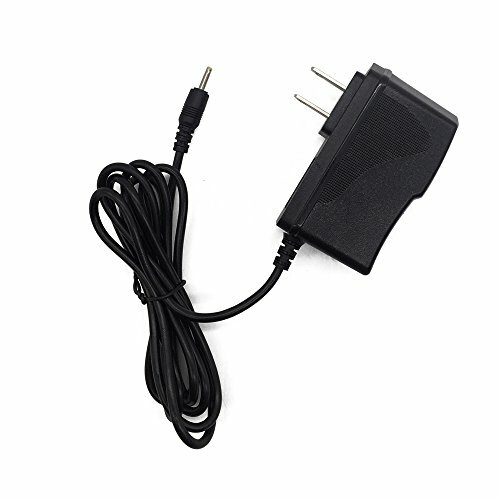 Save 37% on the Extra Long 5 Ft AC Adapter 3A Rapid Charger For Nextbook EFMW101T 10.1 Inch Tablet PC by TPLtech at Andy Pemberton. MPN: UBP-623-10102. Hurry! Limited time offer. Offer valid only while supplies last. Input:100v - 240v.Output: DC 5V, 3000mA max. If you have any questions about this product by TPLtech, contact us by completing and submitting the form below. If you are looking for a specif part number, please include it with your message.